Malaysia has become an excellent choice for dental tourism in Southeast Asia and it has top dental clinics at affordable prices to meet the demand. As the country becomes more popular for vacationers, the option to combine a dental exam or other treatments is now better than ever. Since many people don’t carry dental insurance, it’s an excellent place to take care of your dental needs out of pocket. Bordering of Thailand, Malaysia has a tropical climate with jungles, small beautiful islands, and an excellent food culture making it a nice place for a visit. English is widely spoken, especially within the medical community. These three cities are fun to explore and are also top destinations for dental care and dental tourism. Kuala Lumpur (KL) is the largest city in Malaysia with the largest concentration of dental clinics. 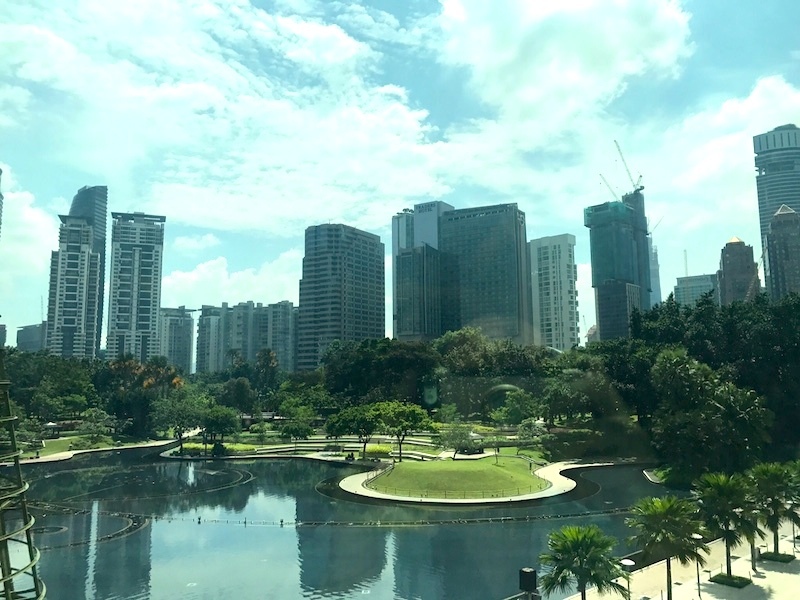 It’s a cosmopolitan city with an amazing international airport (Kuala Lumpur International Airport), a wide range of top hotels, and enough restaurants to satisfy any interest in the local cuisine. KL has a downtown or central area with top international hospitals which have their own dental clinics along with private dental clinics. The famous Petronas Towers are located here with large shopping malls connected by covered walkways. The large suburbs of Petaling Jaya, Subang Jaya, Damansara, and Mid-Valley to the southwest of the city also have excellent dental clinics. Getting around KL is easy by its light rail and subway system or just by using ride hailing apps. Penang is a large island just off the northwest coast of the country connected by a long bridge. It was once called the Pearl of the Orient. It’s a major cruise ship port, has tropical forests, and amazing beaches. The downtown area of George Town has several excellent dental clinics. 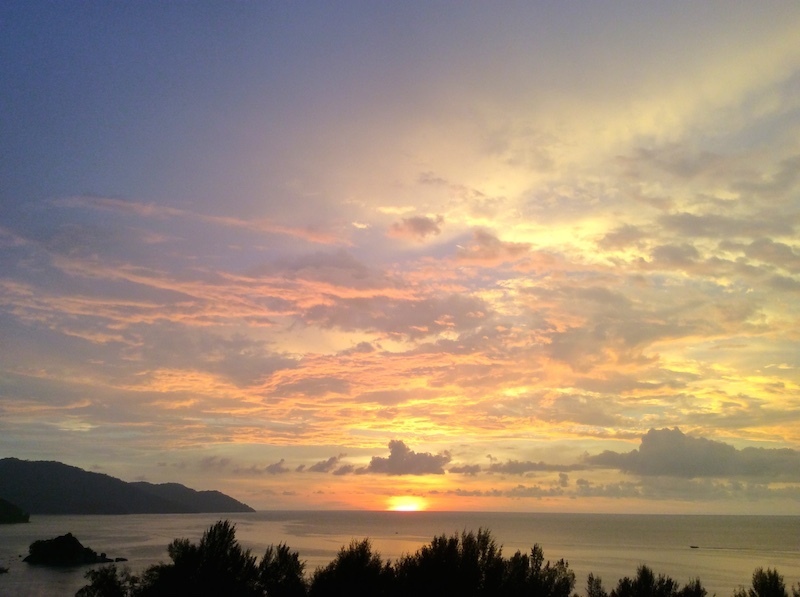 Penang is a short flight from KL or a 4 hour drive on the main highway. Also with an amazing food scene, it’s easy to get around and find dental care. 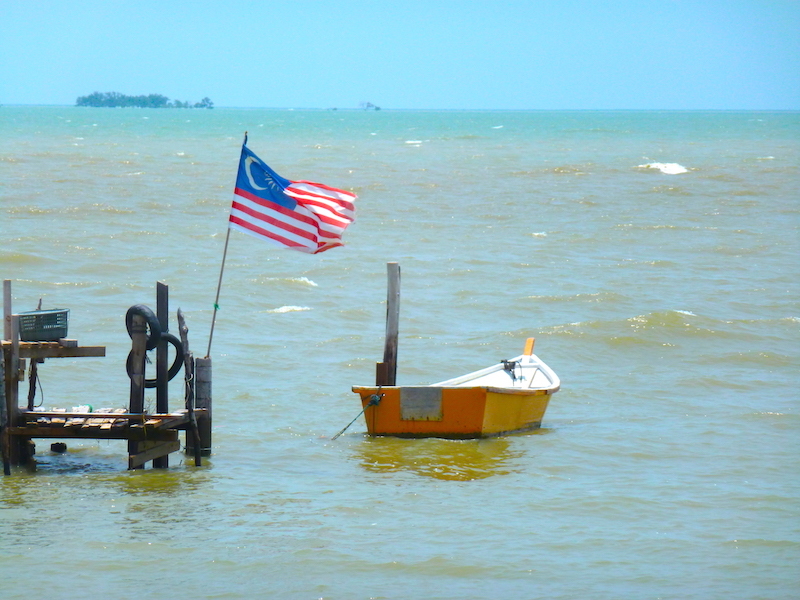 Malacca is a very popular destination in Malaysia especially by visitors from Indonesia. It’s just 90 minutes from KL on the Straits of Malacca and a short flight or ferry ride from Medan. Its main international hospital, Mahkota Medical Center, has a dental clinics and the city also hosts many other dental offices. Malacca has a small central area with many restaurants and tourist attractions due to its long cultural heritage. It is a fun place to relax and walk along the river that runs through town or catch views of the ocean.